Finding an affordable Ram lease is easier than ever when you come to Plaza Chrysler Dodge Jeep Ram, a full-service Ram dealership in Inverness, Florida. If the idea of full ownership is giving you second thoughts, an auto lease may be the solution you need. With more financial predictability due to smaller payments, no hassle of vehicle resale, and the ability to drive the newest model without additional cost, an auto lease comes with a plethora of benefits. A Ram lease from Plaza CDJR is ideal for Inverness, FL drivers who tend to drive fewer miles than most and are looking for more long-term flexibility in their driving experiences. Contact one of our friendly associates today to find out if a lease is right for you! Whether you're planning an ambitious D-I-Y project or want to take your truck on an off-road adventure, a Ram lease from Plaza CDJR of Inverness grants you the freedom to find exactly what you need. 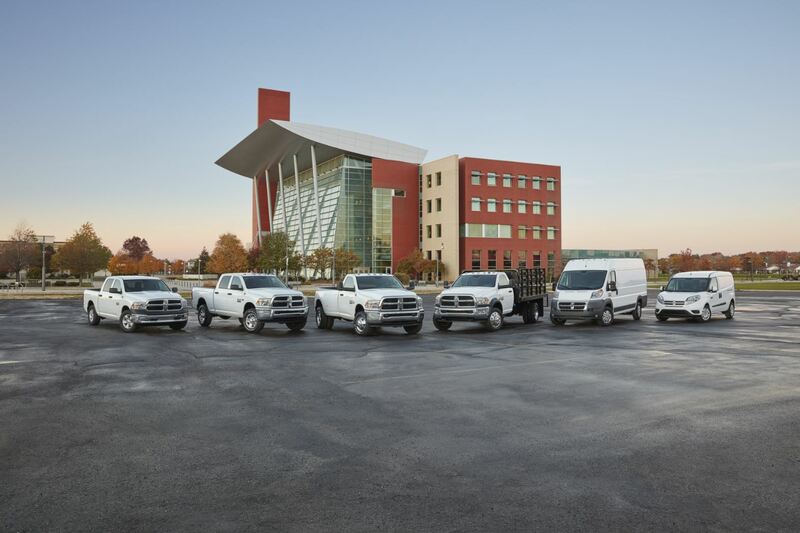 Our Ram lineup boasts a wide selection of vehicles, including the versatile Ram 1500, the stoic Ram 2500, and the unstoppable Ram 3500. We're eager to show you around our selection; don't hesitate to give us a call or visit our Inverness, FL Ram dealership today to get started! At the Plaza CDJR of Inverness auto finance center, we make financing your next vehicle as straight-forward and stress-free as possible. We understand that securing the right car loan or auto lease can have an enormous effect on the quality of your driving experience. Even if your credit isn't perfect, we're confident that our well-connected financing professionals can help you find an affordable rate. Under the "Shopping Tools" tab, you can instantly calculate payments, value a trade-in, and apply for car financing. If you have questions about Ram financing, Ram leasing, or anything else, just give us a ring, fill out our inquiry form, or stop by our Inverness, FL auto finance center! We hope to see you soon.